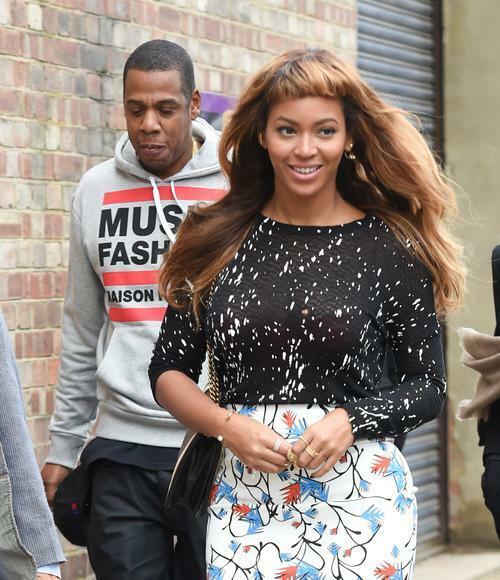 In case you haven’t heard, Beyoncé just debuted a new hairstyle in London—and it’s a big change. You might not be over the shock of this short, baby-bang ‘do just yet. You’re not alone. Many Bey fans have taken to Twitter to express their disapproval of her new look. So did the hosts of the Hot 97 Morning show, who went in on Beyonce!